There are currently 84,900 users on this website. I have searched for this on Google. I cannot find anything like it. Is this a one of a kind possibly? If so what could it possibly be worth? 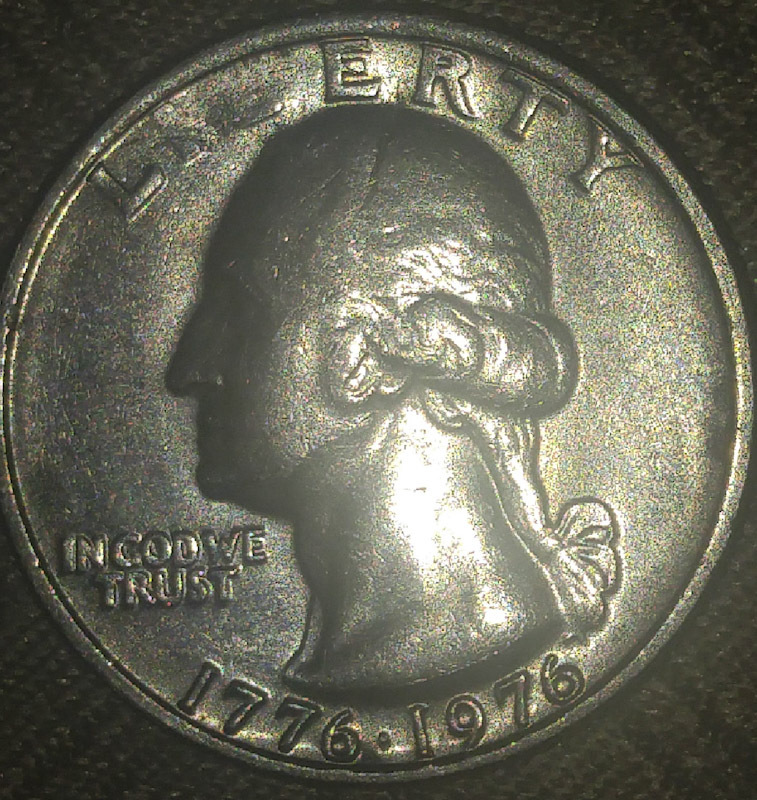 Looks like a struck through grease error. I so no evidence of tampering with it. Good eye for detecting that, as mentioned above it is the result of struck through grease fill Die. Thanks for the replies. I can't figure out if it's worth anything. Should I take it to a coin dealer? Does the fact that it's on a special series rather than just another Washington make it more collectable or valuable? I'm a noob when it comes to this kind of error.